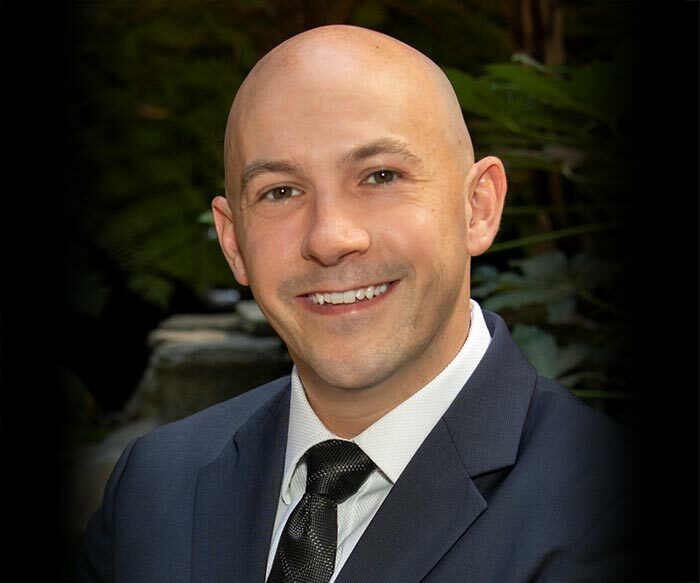 Michael J. Nicoud joined The Coopersmith Law Firm as an associate in 2018. Mr. Nicoud has extensive experience with complex litigation in state and federal courts across the country. As a practitioner at a nationally-recognized shareholder rights firm, Mr. Nicoud regularly went up against the best of the defense bar, representing clients against the odds. Mr. Nicoud has experience with cases of all sizes, including cases involving dozens of depositions and millions of pages of documents. Mr. Nicoud has taken depositions of CEOs, directors, and presidents of multi-billion dollar corporations. Mr. Nicoud also has experience with general business litigation, as well as appellate practice. Mr. Nicoud earned his Bachelor of Science degree from The University of Calgary in 2007, and earned his Juris Doctor from the University of Colorado in 2010, which he attended on a full-scholarship. Mr. Nicoud received numerous awards in law school from his engagement on the mock trial team, including winning a national competition and a best advocate award at that competition. Mr. Nicoud served as the technology editor for the school’s Journal of International Environmental Law and Policy. 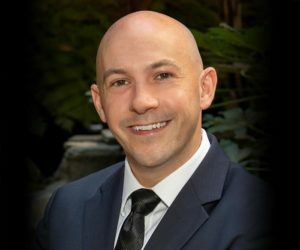 Mr. Nicoud has been a member of the California bar since 2010 and is also admitted to practice in the Northern and Southern Districts of California, the Central District of Illinois, the District of Colorado, and the Ninth Circuit. Originally from Canada, Mr. Nicoud has come to call San Diego home. In his free time, he enjoys trying new restaurants, cooking for friends and family, running, playing tennis, traveling, and spoiling his niece and nephew.